Thesis 2.0 Tutorial on How to Remove the Wp-Admin link at the bottom of your website. 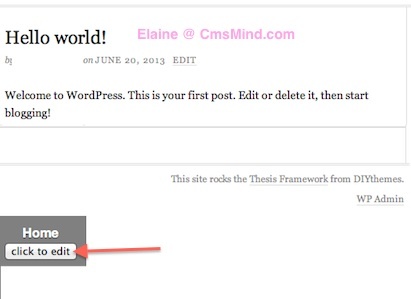 After you installed the Thesis 2.0, you will notice the Wp-Admin link in the footer portion of your site. You can easily remove this link with the Thesis admin manager. The admin panel has become all drag and drop which is extremely easy to use. Below is a tutorial on how to remove the wp-admin link from your homepage. 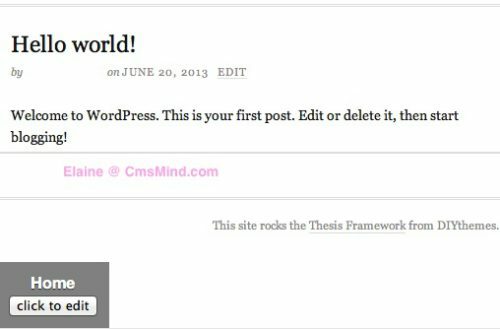 Login to your Wordpress admin website and you can easily customize your Thesis 2.0 website. Thesis 2.0 admin panel has become all drag and drop. You can easily move elements around to adjust to your needs. 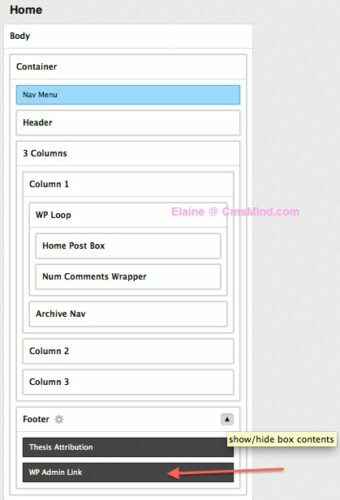 To remove the WP admin link from the home page you must edit the Home Template. This screen shows you what elements are currently on your Home page template. The items on the left are elements that are part of your home page. The boxes on the right are items that are not. See the big grey box on the right that says: <shift> + drag boxes here to remove them from the page. That is how you will remove items from your home page template. You will hold down the <shift> key, click and drag the box to this grey box. Scroll down to the bottom of the Home Page Template. You will see the ‘Footer’ where the WP Admin link resides. Expand the Footer. 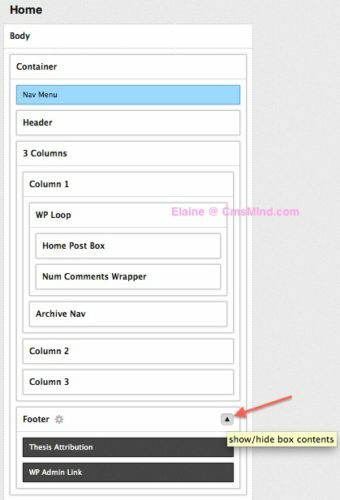 Drag and drop the WP Admin link from the footer section of the Home Page Template. 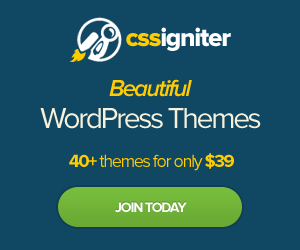 You can view your homepage now and you will see that the WP Admin link is gone. If you want to remove the WP link from the single pages, you can repeat the above steps to the Singe Post Template.